Sean Gallagher addressed the council even though he already has the backing of four councils. Four more presidential nominees addressed Kildare County Council this afternoon seeking a nomination. Kildare County Councillors have until tomorrow evening to nominate any of those who addressed them, and the full council will vote on those nominations, if any, on September 24. 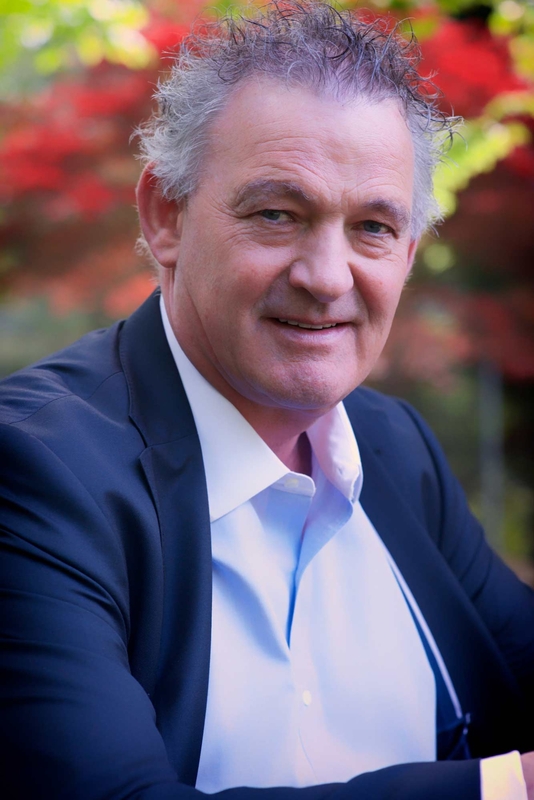 First up was Peter Casey, a successful businessman and one of three of the Dragon’s from Dragon’s Den. He described himself as a “professional door opener” saying that one of his successes was to get the head of Indian carmaker Tata to come to Ireland. He said, in response to a question from one of the councillors that he had stepped back from his business and that a combination of visiting local school children in his native Donegal and timing were his reasons to choose to run for the presidency. He spoke about the changing business landscape in the US and spoke of how Ireland needed to be ready to meet that challenge. He expressed the view that Brexit would not happen,in the end. “There’ll be a delay and then a second vote and they’ll stay in,” he suggested. Next up was Sarah Louise Mulligan, who at 36 is by far the youngest of the candidates. In a passionate speech she said she wanted to address numerous issues, from child abuse, domestic abuse, elder abuse, suicide and crisis pregnancy. She portrayed herself as strongly pro-life and made the claim that three quarters of the Irish people knew that the recent referendum to repeal the eighth amendment was rigged. She said that there was massive voter fraud which needed to be tackled “for the love of democracy”. She said she couldn’t believe that “in a millions years half the people of this beautiful country would vote to kill babies”. She addressed the fact that she is known as a supporter of Donald Trump, and said that it was because of his pro-life stance. She added that she was looking down to sitting down with him during his visit (which has since been cancelled) for a chat about Irish undocumented. When questioned on it by Cllr Morgan McCabe, she said that if legislation for abortion came before her as president she would refer it to the supreme court. She said she had always wanted to be president because she walked in the Phoenix Park with a pair of binoculars. 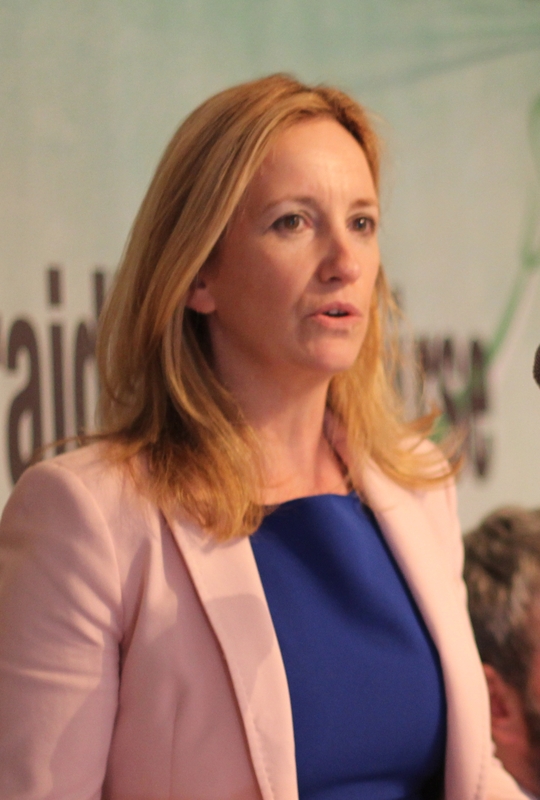 Former Irish Independent journalist Gemma O’Doherty gave a history of her working career as a journalist with the Irish Independent and since she had left it, emphasising her work with Maurice McCabe, the murder of Fr Niall McCabe and penalty points. She said that she had come to believe that there was an elite in operation in Ireland who believed they could do what they liked, and that corruption was rife. She touched on topics such the housing crisis, the avoidance of tax, Ireland’s position globally, and what she called scandal fatigue syndrome which she believed Irish have. She said she was troubled by globalisation and the proliferation of foreign brands in Ireland, referencing in particular farmers who were struggling. She said she didn’t think it was too much to expect, as an Irish person, to be able to go into a petrol station and buy an Irish brand sandwich made of Irish bread and with Irish beef or pork in it. She said that she was concerned about a lack of what she described as the free press in Ireland, saying that the the influence of Denis O’Brien was troubling. She also described RTE as a “voicebox for the government”. Cllr Morgan McCabe said that many would think that RTE was a “voicebox for the left”, and that it was a question of opinion. Naoise O’Ceiruil questioned her attitude to Fianna Fail, which he said had annoyed party members. She responded that journalists were not supposed to be friends with politicians and that he should “get over it”. Sean Gallagher, who already has the nomination of four county councils addressed the County Council, although he said that he was not looking for its nomination, but wanted to speak to the members because they were the closest elected representatives to the public. He spoke of his previous campaign for the election and the now infamous moment on an RTE debate where he was asked about what subsequently turned out to be a fake tweet. And even though RTE bore some responsibility for what happened, he said that under the glare of the lights and on live television he had doubted his own recollection and he had appeared less convincing than he would have liked. And although ultimately RTE later read an apology to him in the High Court, he had no animosity towards them. He said he had taken the legal action for all those who wish to contest an election. In terms of the themes of his campaign, he said spoke about issues such as disability. He spoke admiringly of the work of Mary and Martin McAleese in reaching out to loyalists in the North and believed that it showed the kind of work that could be done even though the presidency does not have many formal powers. He assured the councillors, in answer to a question from Cllr Padraig McEvoy, that his campaign would stay away from petty sniping. He said that his parents had taught him that “you’ll never grow an inch taller by making somebody feel small”. Two of those who were expected to speak, John Groarke and Mary Goretti Moylan, have did not appear.